It’s time for X8 MIG Welder. With new technology, Kemppi, the pioneering company within the welding industry will redefine performance, usability and welding management in demanding industrial MIG/MAG welding. The future of Welding is with X8 MIG Welder – The most advanced multi-process welding equipment in the market. The X8 MIG Welder intelligent equipment provides you with extremely precise control of the arc, high-duty performance up to 600 A, fast and easy to change system and welding settings, to adjust and to control welding values, and view WPS content. 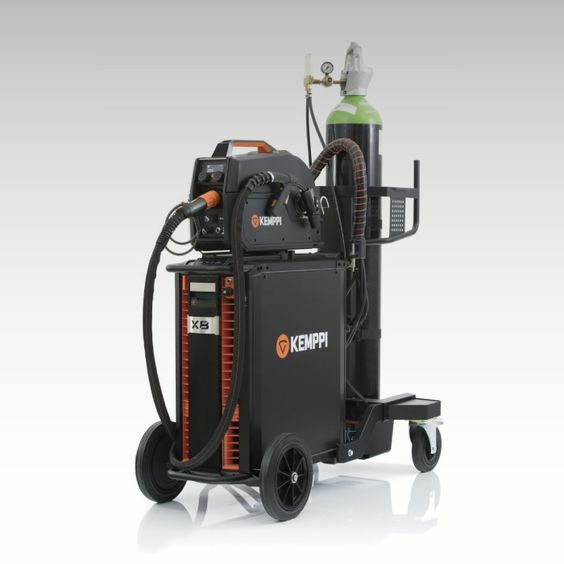 The Key Applications of X8 MIG Welder are Oil Rigs, Process Pipelines, Pressure Vessels and Boilers. The Control Pad is a wireless user interface for the X8. The most advanced, yet practical user interface for setting and adjusting parameters, control welding, and viewing WPS details. German-Gulf Enterprises Ltd, the authorized distributor of Kemppi Welding Machines in UAE, Oman and Qatar.